Hi lovely Truce! 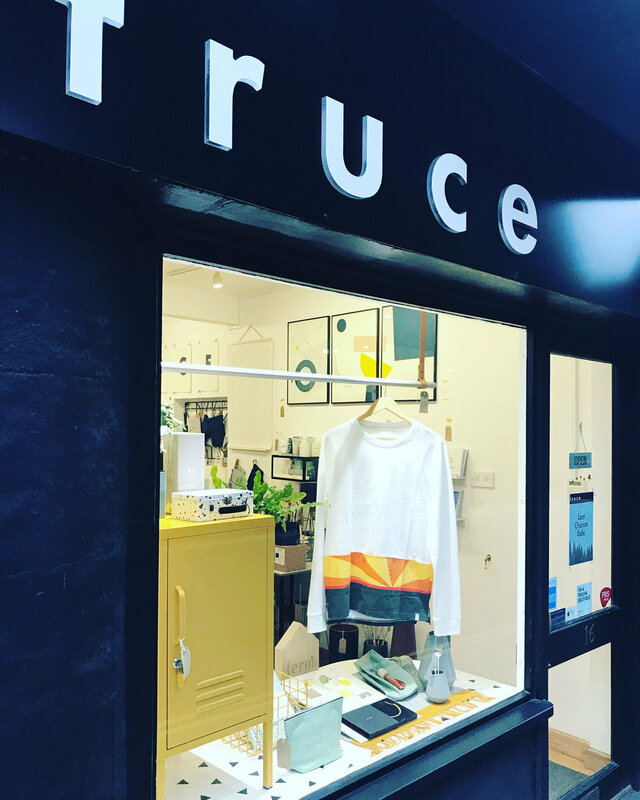 Can you introduce yourselves and your store and tell everyone a little about how Truce came to be? Hi! 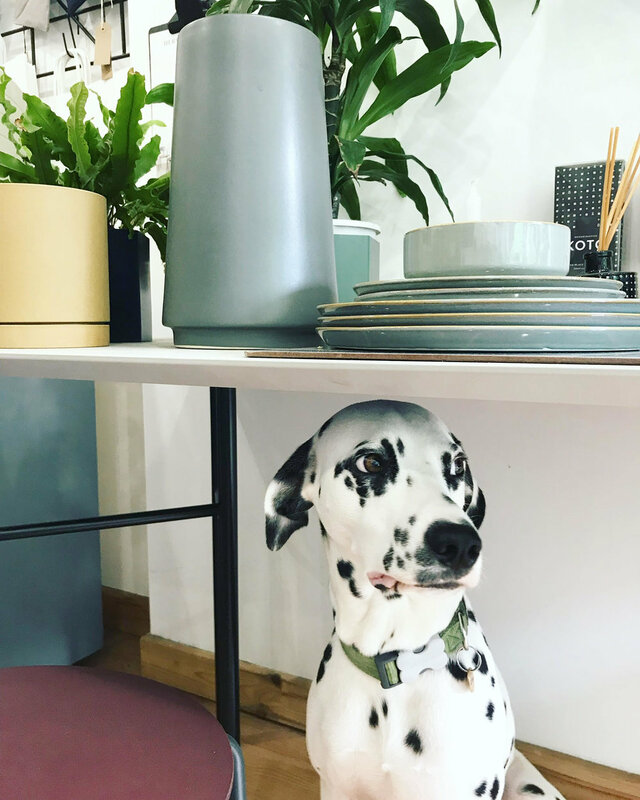 We’re Becca & Chris Williamson - co founders of Truce, a contemporary design store based in the cool Cotswold town of Nailsworth. The concept was born out of our past frustrations of shops lacking an offer that catered for both men & women, often leaving one waiting patiently (or impatiently in our case!) for the other to browse! Hence the name, Truce - a harmonious shopping experience for all! 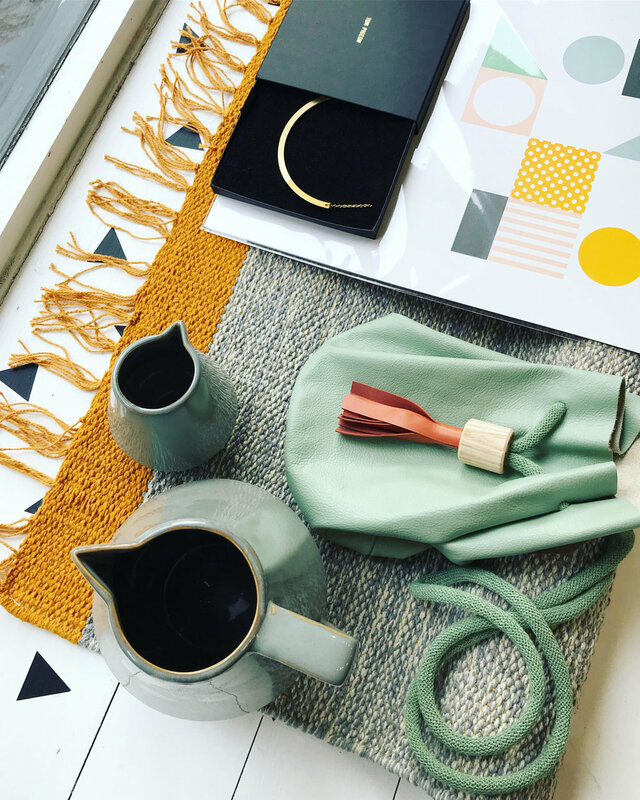 We have created a contemporary range that continues to evolve but that always reflects this ethos with everything from statement fashion accessories, bold prints, modern homewares and beautiful scents plus stylish menswear. The biggest thing for us is feedback from our customers, it’s always a highlight to hear that people enjoy our shopping experience and service especially as we’re trying to offer something a little different for the area. How would you describe Truce in 3 words? Our main focus is on good quality and stylish forms that function well. 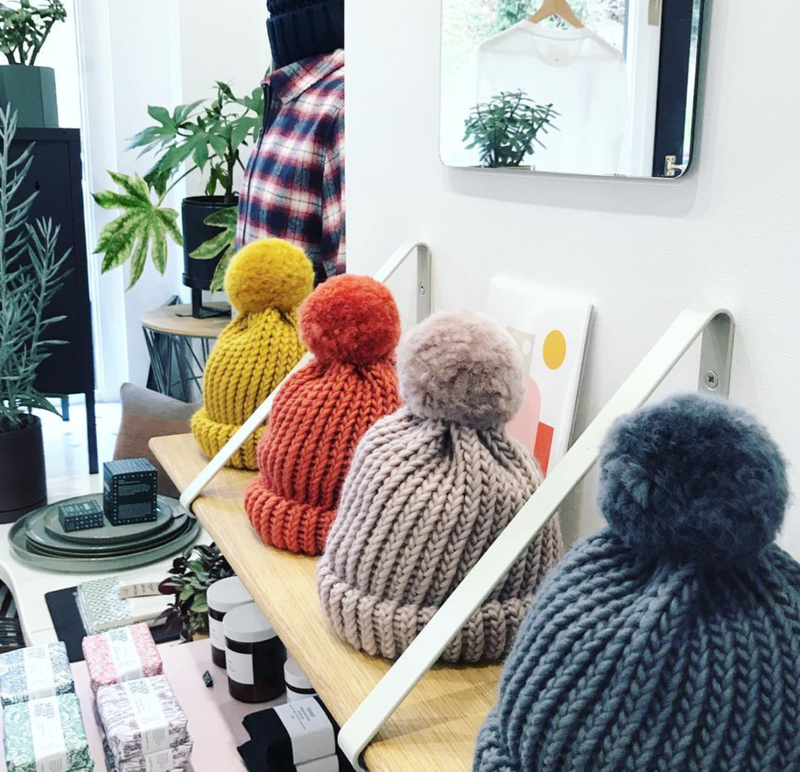 We always look for unique products too by supporting emerging independent brands within our offer. What are your future plans for Truce? We want to continue to bring exciting new products to our awesome customers & grow our family business, maybe even adding another store or two elsewhere in the UK would be our absolute dream!